PBClone 3.0 library (1 of 2) for MS BASICs. core libraries. Shareware by Tom Hanlin. PBClone 3.0 library (1 of 2) for MS BASICs. This archive contains the demo programs and core libraries. Shareware by Tom Hanlin. assembly programming. Comments reflect my personal opinions on the text. 1988, by Peter Norton and Richard Wilton. Microsoft Press. it had of value has been superceded by more current works. Garbage. "COMPUTE! 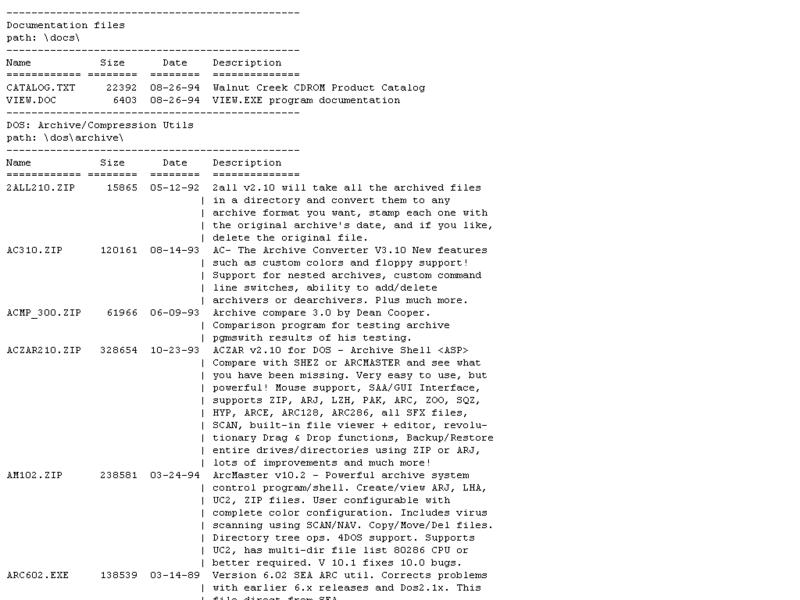 's Mapping the IBM PC and PCjr". 1985, COMPUTE! Publications, Inc.
low-level support chip information are very good. "Programmer's Guide to PC & PS/2 Video Systems". 1987, by Richard Wilton. putting the Hercules adapter into graphics mode is rather buggy, however. "The MS-DOS Encyclopedia". 1988. Microsoft Press. excellent. Recommended for serious assembly language programmers. "Algorithms & Data Structures". 1986, by Niklaus Wirth. Prentice-Hall, Inc.
however. If you need to do sorts or b-trees, it's a mandatory text. but no depth, this reference can tease by providing insufficient detail. Still, a priceless work. Get one immediately. "Microsoft MS-DOS Programmer's Reference". 1991. Microsoft Press. if you want to go international. Don't say I didn't warn you. "Sound Blaster: The Official Book". 1993. McGraw-Hill, Inc.
mostly sufficient for technical folks.